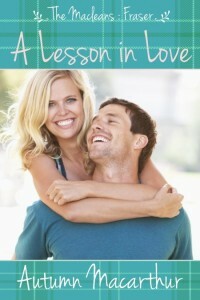 A Lesson In Love by Autumn Macarthur is book three in the Maclean’s series but can be read as a stand-alone. 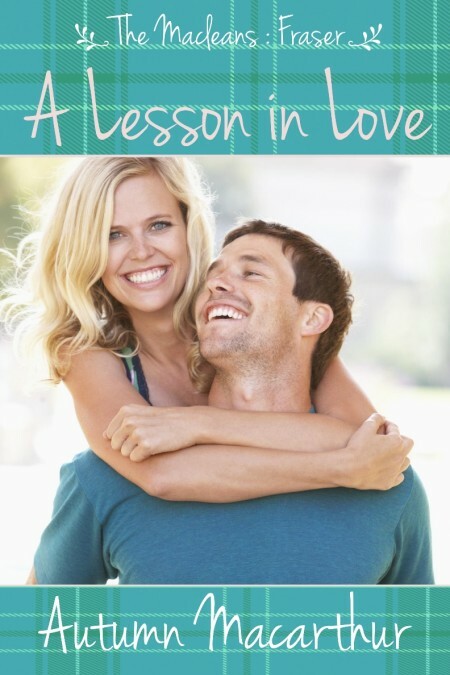 It is a sweet Christian contemporary romance. There are several themes within the novel and a major one is that of doing life alone. Sarah’s mother is ill. Sarah tries to carry all the weight on her shoulders. In the past people and even her church have let her down. Sarah now has trust issues, with the run off being that Sarah lives her life in isolation, just her and her Mum. She is reluctant to let others in and she won’t even rely on God. She relies purely on herself, giving herself a burden that she was never meant to carry. This life of isolation means that Sarah has unintentionally shrunk hers and her mother’s lives. Each time she refuses help, she increases their isolation. What will it take for Sarah to ask for or accept help? Sarah believes that “I have to stay strong. Accepting help will make me weak.” This reminds the reader that if we will just let Him in, God’s power is made perfect in our weakness. Autumn Macarthur presents a wonderful study of how the community of believers should act. “God sends other people into our lives for a reason.” Life was never meant to be done alone. When believers work together to help and support each other, that is love in action. Autumn Macarthur also presents the sensitive subject of Alzheimer’s and dementia. She shows the patience needed for the carers, and the sadness that exists for the person who is no longer functioning as they once did. Autumn Macarthur shows how important it is to accept the help of others and to trust them. There are some very touching moments presented within the novel. I absolutely love all of Autumn Macarthur’s books. They are extremely heart warming and leave the reader feeling good about themselves and life. I can’t wait for her next book to come out.